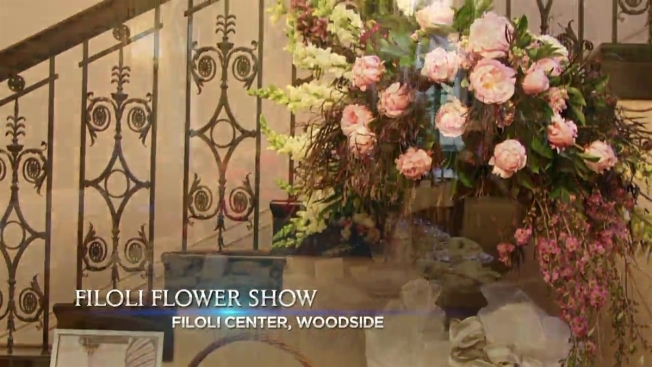 Celebrate this Mother’s Day at the Filoli’s Centennial Flower Show. The Filoli Flower show starts Thursday, May 5 – Sunday, May 8, 2016. Dozens of professional and amateur designs will be displayed. Expect to see fairy gardens, hanging gardens, wreaths, baskets located by the Tennis court where visitors may dine and enjoy music. The gorgeous garden is the perfect place to take a stroll, visit the vintage greenhouse, sign up for a flower tour. Filoli Garden Information Docents are available 12:00pm-3:00pm to answer any of your questions. Live daily musical entertainment along with educational exhibits, garden art, and horticultural collections. This event is expected to sell out so get your tickets Monday, March 28, 2016 at 9:00am. Purchase Tickets: Tickets are non-refundable and non-exchangeable.